Can I get financing on Laneway or modular type housing? Can I pick my own contractors, architects, designers, landscapers, etc. or do I have to use the ones you suggest? Yes you can use any contractors or industry professionals as you wish. All we ask is please due your own diligence on any contractors we suggest or that come from your resources. I have been told that I cannot access any funds (Progress Draw) to pay my contractors until the work is 100% complete is this true? This is true for some lenders but, the ones we use there will be at least 4 draws of funds to cover ongoing renovation expenses by either the client or contractors during the renovation process. 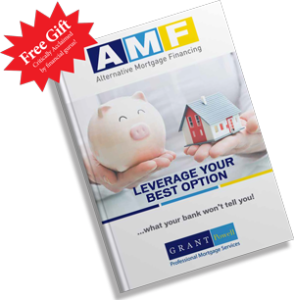 When I get the extra funds for the mortgage renovation what rate will be charged on the extra funds? 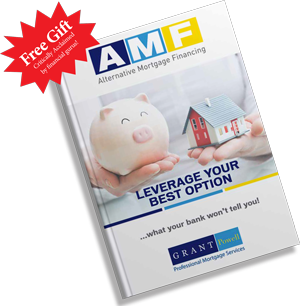 The interest rate you will be charged on the exactly funds is the exact same interest rate as on the rest of your mortgage. Is there a maximum dollar amount or renovations I can add to my new mortgage? The renovations requested have to make sense for the funds that are being spent. When it comes down to it when it is time to sell you want to be able to recoup your renovation investment! For example; older house values can increase substantially by new bathrooms, kitchens, flooring, additions, roof, siding, flooring, plumbing, electrical, basement suite etc. With a Condo in most cases you are limited to the type of renovations that will actually increase the property value for resale. The best bets for condo renovations are bathrooms, flooring, new kitchen, crown moulding and modifying floor plan. What is the maximum dollar amount or renovations I can add to my existing mortgage? That will depend on who your current mortgage lender is. We can either help you negotiate a Mortgage Refinance to include renovation expenses with your current lender. In some cases it is better to refinance your mortgage with a Financial Institution that offers more flexibility.